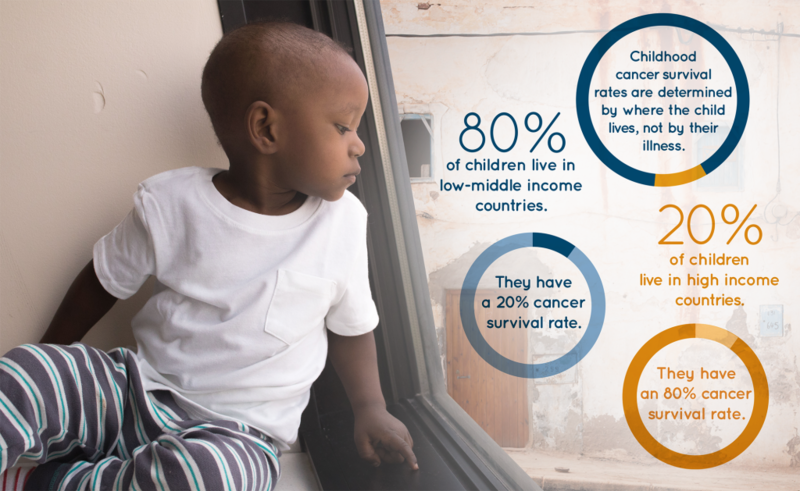 FOR IMMEDIATE RELEASE – January 13, 2019 – Washington, D.C. Access to Childhood Cancer Essentials (ACCESS) today announced two initiatives with partners across sectors to improve the lives of children with cancer in Africa. The first, in collaboration with Teva Pharmaceutical Industries Ltd. provides essential, life-saving cancer medicines to children in Ethiopia, and the second funds critical research on childhood cancer medicine needs and access barriers in East Africa with the aim of improving future procurement. “A significant limitation to providing critical medicines to children with cancer in Africa is the lack of knowledge about the scope of the problem,” said Dr. Avram Denburg, Pediatric Oncologist and Principal Investigator, Centre for Global Child Health at The Hospital for Sick Children (SickKids), Canada and co-founder of ACCESS. 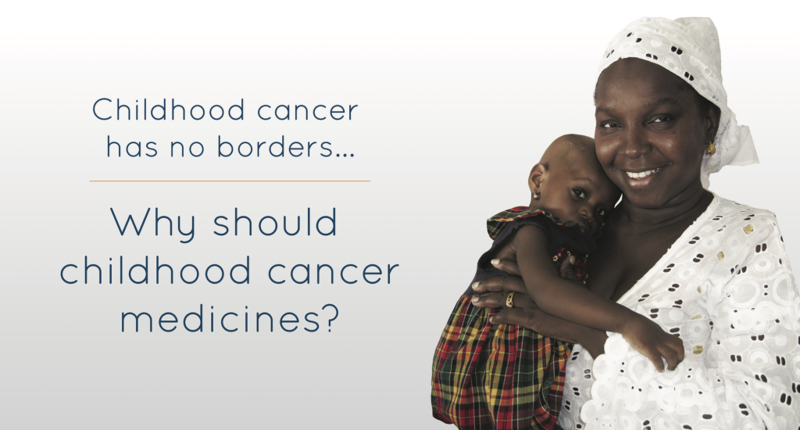 “The ACCESS East Africa Program is forecasting childhood cancer medicine needs in the region. This will help inform national government procurement efforts and generate evidence of specific barriers to childhood cancer medicine access in each of these countries.” This program is made possible through the generous support of Friends of Cancer Patient’s Ameera Fund and in collaboration with the SickKids Centre for Global Child Health, American Childhood Cancer Organization, Clinton Health Access Initiative and World Bank. 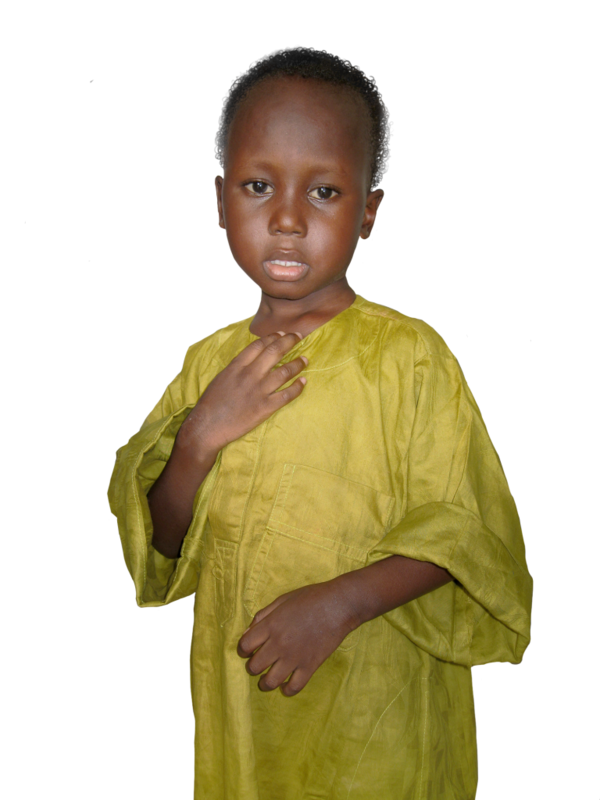 For further information or to support these important initiatives, please visit www.accessentials.org. The American Childhood Cancer Organization was founded in Washington, D.C. in 1970 by parents of children diagnosed with cancer to advocate for their needs and support research. The nation’s largest grassroots organization at the forefront of the crucial battle against childhood cancer and sole U.S. member of Childhood Cancer International, the ACCO is dedicated to shaping policy, supporting research, raising awareness, and providing educational resources and innovative programs to children with cancer, survivors, and their families. Since its inception, the ACCO has helped support more than half a million families affected by childhood cancer in the U.S. and expended to provide grant funding to support childhood cancer programs in Ethiopia. Visit www.acco.org. The Centre for Global Child Health is the dedicated hub for global child health-focused activities at The Hospital for Sick Children (SickKids). With a rich history of innovation in global paediatric health and a reputable network of global partners, the Centre for Global Child Health is well poised to effectively address global child health issues. The Centre supports the global health agenda through collaborative research grounded in scholarship, sustainable capacity building through education, advocacy for improved maternal and child health and the active communication of results to local, national and inter-national stakeholders. For more information, please visit www.sickkids.ca/globalchildhealth and follow on Twitter @SickKidsGlobal. Direct Relief is a humanitarian aid organization, active in all 50 states and more than 90 countries worldwide, with a mission to improve the health and lives of people affected by poverty or emergencies. Direct Relief works to equip healthcare providers who care for vulnerable people on an ongoing basis and during emergencies. To achieve this goal, Direct Relief partners with local health providers, leading healthcare companies, and business leaders, to deliver medicines, medical supplies and equipment through transparent, reliable, and cost-effective channels. Direct Relief seeks to support existing health providers over the long term, delivering aid without regard to race, ethnicity, political or religious affiliations, or ability to pay. Direct Relief partners with leading cancer treatment manufacturers to provide access to life-saving cancer treatment drugs to more than 50 public cancer hospitals around the world. Direct Relief is a member of the globally prominent Union for International Cancer Control (UICC), as well as the specialized cervical cancer association Global Coalition Against Cervical Cancer. 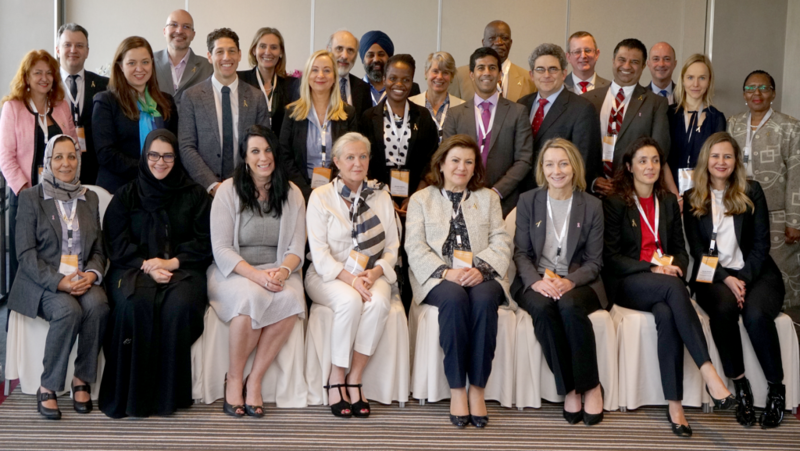 In addition, Direct Relief is an Implementing Partner in the UICC’s City Cancer Challenge (C/Can 2025) initiative. More information on Direct Relief’s work on expanding access to cancer treatment can be found at: www.directrelief.org/issue/cancer.